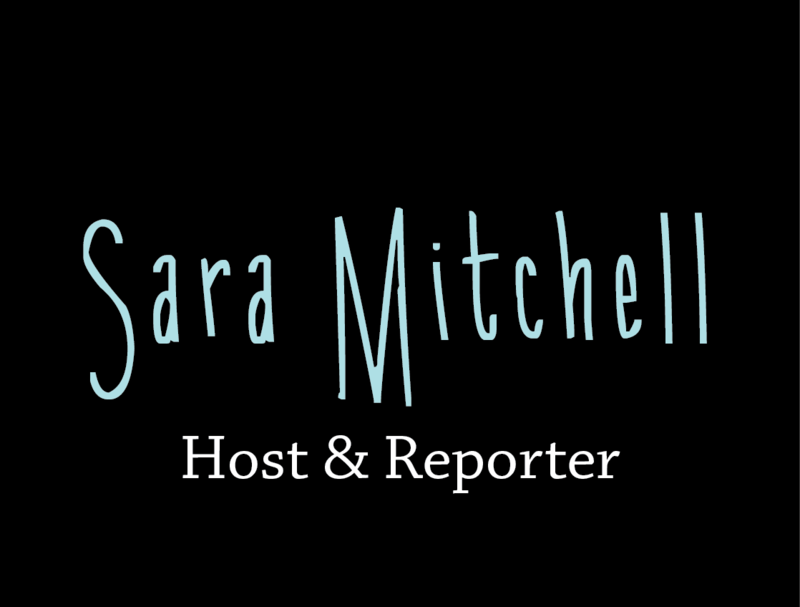 Have Sara visit your school, youth group, community group, and civic organization to talk about her experience with fitness, nutrition, sports, entertainment, and her life as a reporter. Schedules and times are limited, so book Sara today! For more information, click the Contact tab above and leave your request.